Fix Fisch B.V. is a high quality seafood wholesale company, suppling fish shops, seafood supplier, retail, hotel, restaurants and bars throughout the Netherlands and Germany. We are HACCP accommodated with certification IFS, MSC and ASC. Follow the MVO ruling make us one of a kind! 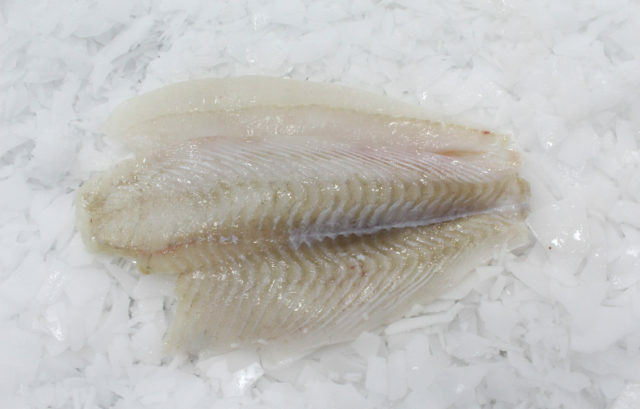 Experience our company throughout the website, explore the wide range of fresh fish we offer. Feel free to inquire about our daily caught fresh fish assortment with accurate prices. For our register customers we have the option to order online. Please feel free to contact us by any questions or inquiry! Our seafood wholesale company is driving by quality – start from buying by the source of fresh sustainable caught fish to its respectful handling and processing of our fresh fish. With our special delivery service we guarantee best price! With high standard quality products we offer the best service possible. Our experience, expertise and dedication we meet the specific wishes of our customer. That performance is the key to success has proven by the growth of the company over the recent years. Fix Fisch was founded in 1996 by fishermen Arie & Jacoline van de Plas, they have developed an trusted name in the world of seafood wholesaler throughout the Netherlands and Europe. As customer, you can count on our personal customer service, direct communication and fully flexible sales team. With price, quality, profitability and sustainability with offer the complete package to our customer specific needs. We offer our service by creating your new menu.